brewhaus.com.mt was built by idesign with one goal in mind: Make Craft Beer more accessible. 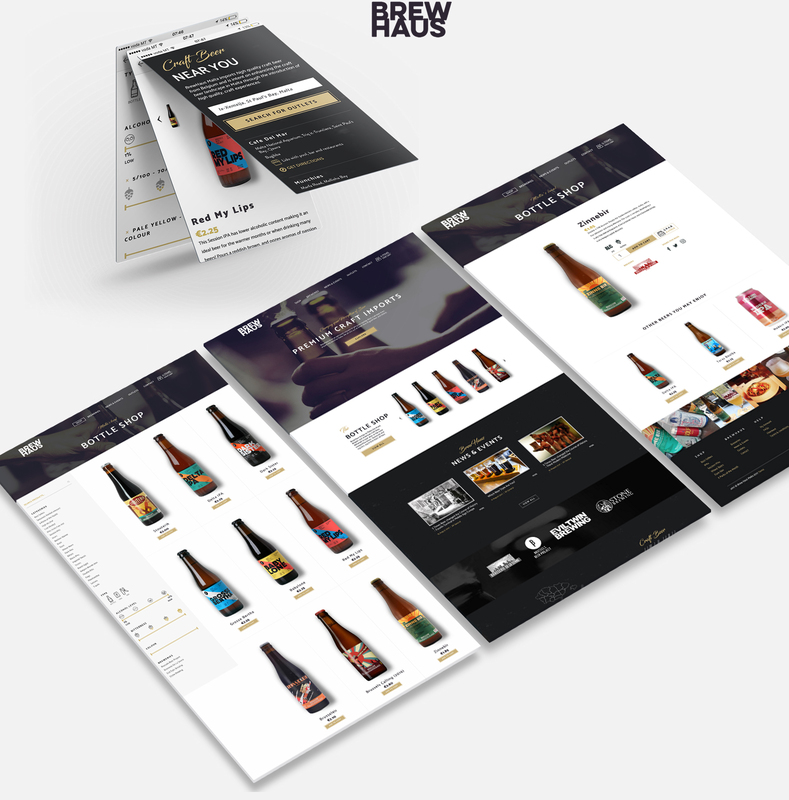 With a custom built admin area, the guys at Brew Haus can sell their beers easily, add and edit beer types, showcase what’s on their shelves across social platforms, add blog categories and entries, and much more, all on a responsive, data-driven platform. Each beer rocks it's own Instagram tag and we also added a ‘Craft Beer Near You’ feature that uses Geo location technology to find you the closest craft beers around you and give you directions to its location.